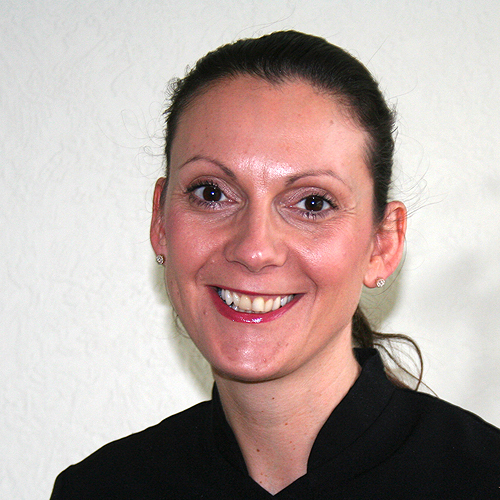 Michelle qualified with distinction in 2004 from Newcastle University and subsequently won the General Dental Council prize for professionalism. Michelle enjoys providing a first class service to patients by facilitating and instilling good oral hygiene practices, allowing for prevention of both long and short term gum problems. 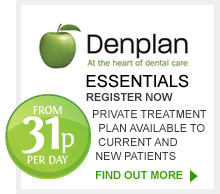 She’s a bit of a perfectionist (which drives her husband mad) and takes great satisfaction when seeing the benefits of the dental hygiene maintenance programme; namely progressive and continuing improvement in both dental and general health. 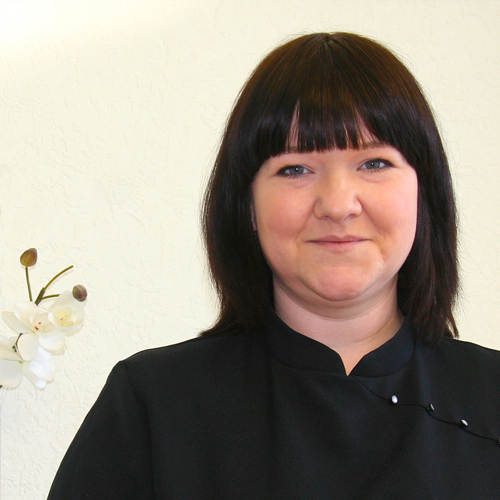 Kate works for Linden House as a Dental Hygienist and shares her time with another surgery. She has recently returned to us after having her first child a hiatus which must surely have increased her love of the intricate crochet and embroidery work she is often found beavering away during quieter moments in surgery.